Now Building Phase 2 in the established Kingfisher Pointe community. 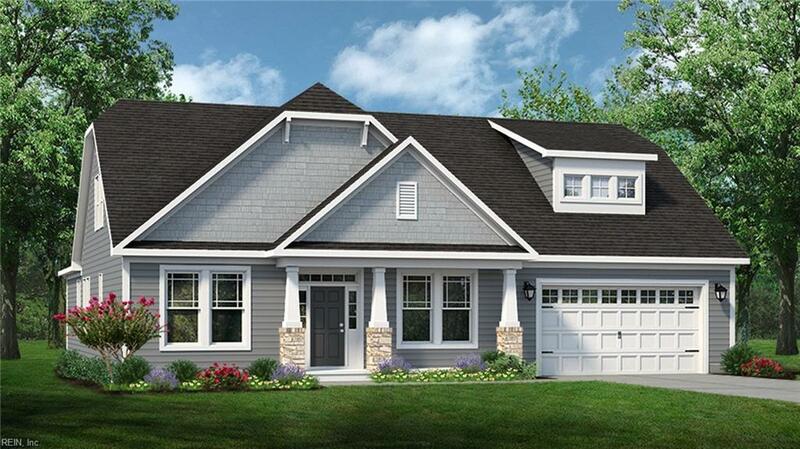 Ranch plan "The Finale designed with spacious comfort in mind, you have all the room you need on one floor. Upon entering you find Dining Room to the left w/ Kitchen access. 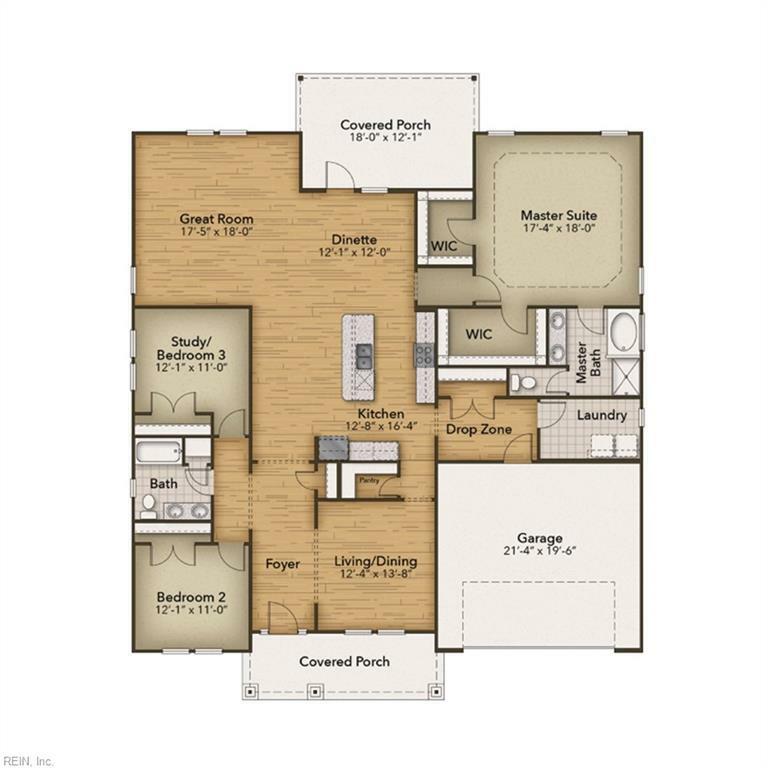 Custom 42" Cabinets paired w/ your choice of counter tops & Energy Star appliance package, Pantry, Large center island w/ bar top & spacious breakfast nook are just a few of the stand out features in the Kitchen. 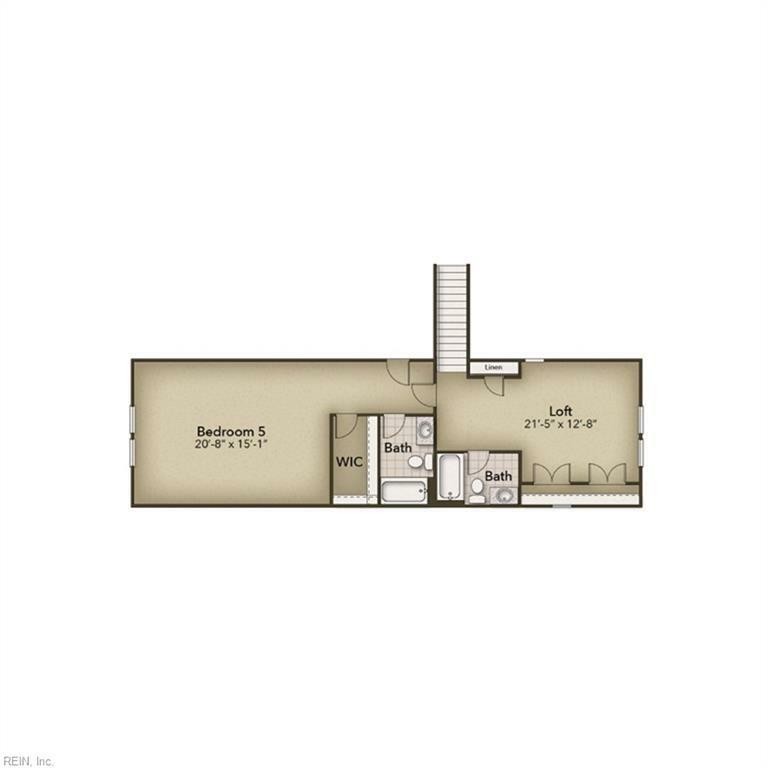 Master Suite boasts tray ceiling, 2 walk in closets & En-suite bath w/ Double bowl vanity, soaking tub & separate shower. Laundry Room offers optional sink and/or adjacent bench & pegs. 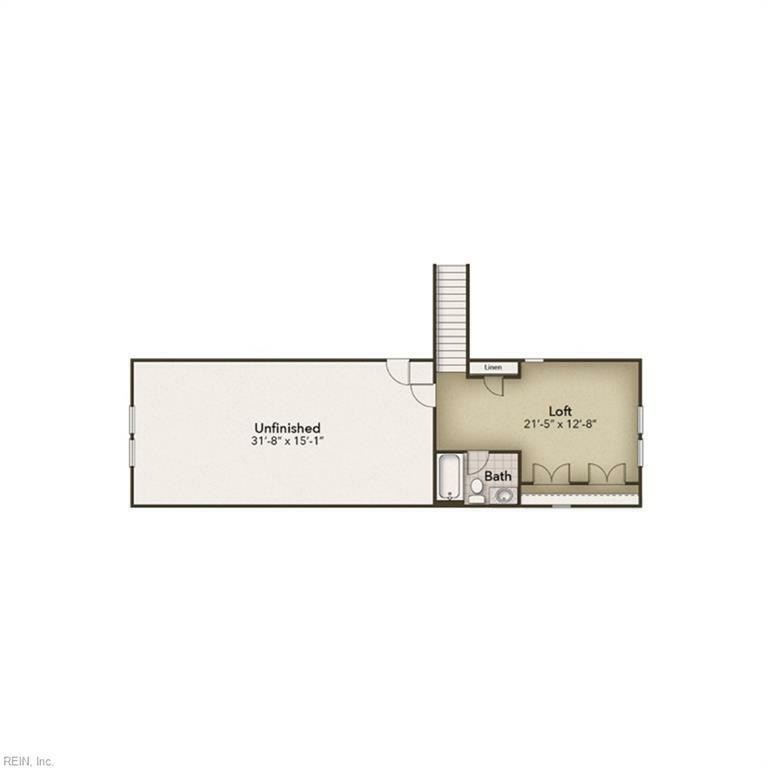 Plenty of options available to personalize to your families needs, including 2 different optional second floor layouts (one w/ 5th floor.) Loaded w/ Energy Saving Features! Builder incentives & Closing Cost assistance available w/ use of builder's preferred lender.